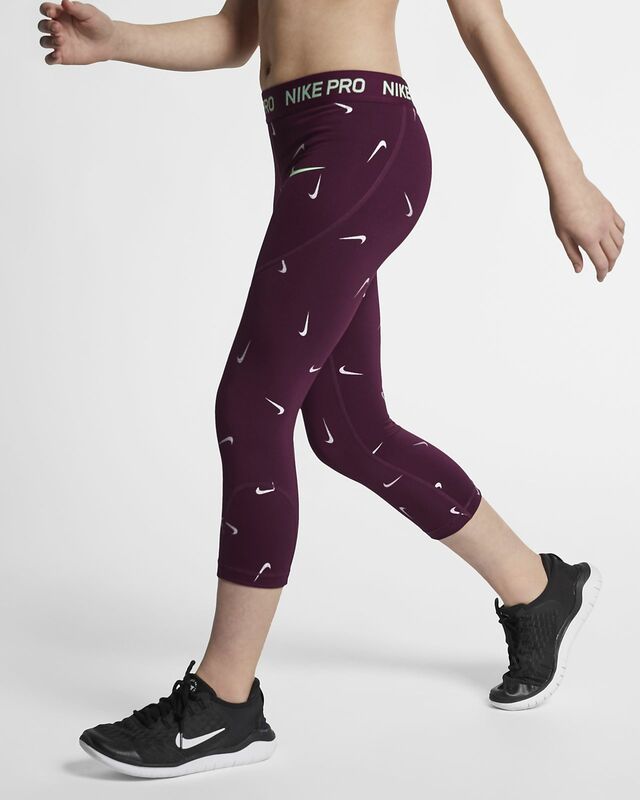 The Nike Pro Capris feature Dri-FIT technology to help you stay dry and comfortable during your workout. With a tight, stretchy fit, wear them as a base layer or your only layer when you take on your next challenge. Stretchy fabric has a tight fit that hugs your body. Soft elastic waistband feels snug.